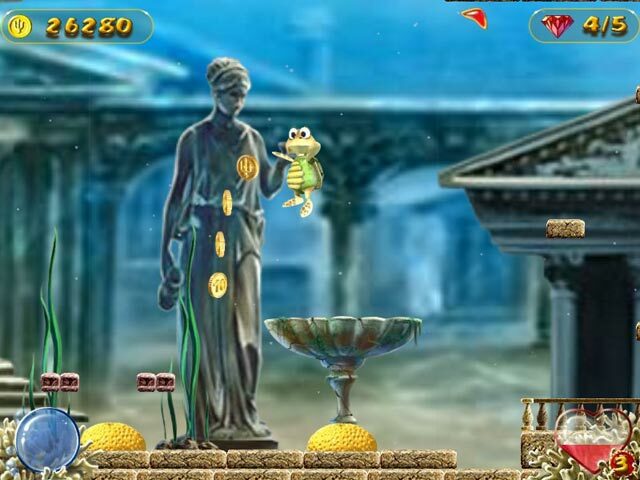 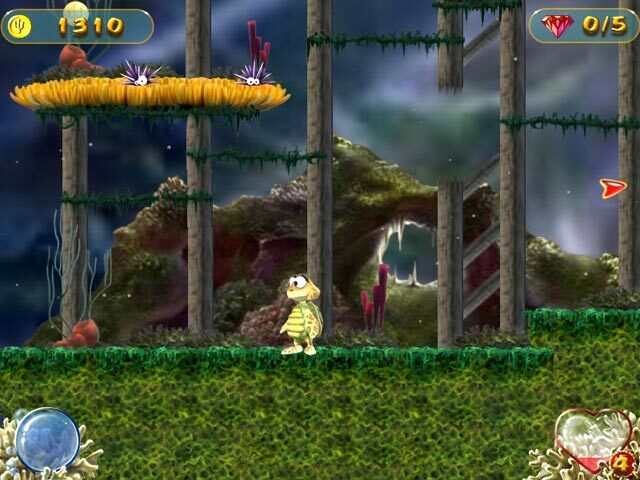 Turtle Odyssey is a brand new arcade adventure of good versus evil that will take you on a treasure-hunting underwater journey. 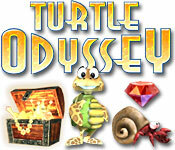 You'll meet a brave turtle, Ozzy, who's been chosen to challenge evil sea gangsters and return stolen talismans. 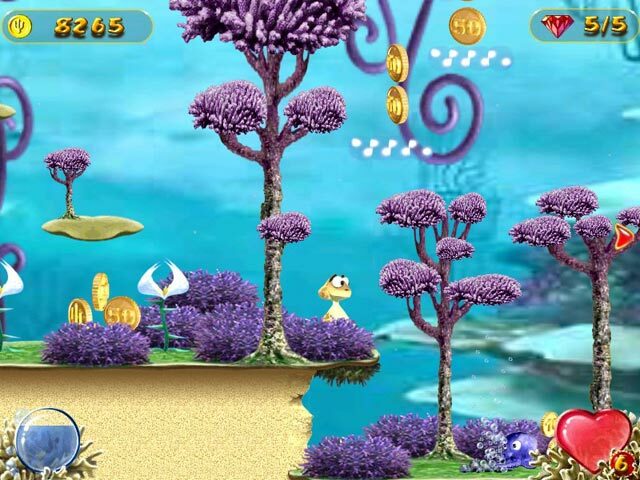 Join you friend and play through a variety of elaborately-themed game levels full of evil creatures, surprises and endless fun.